Purchase to earn 1 Point! 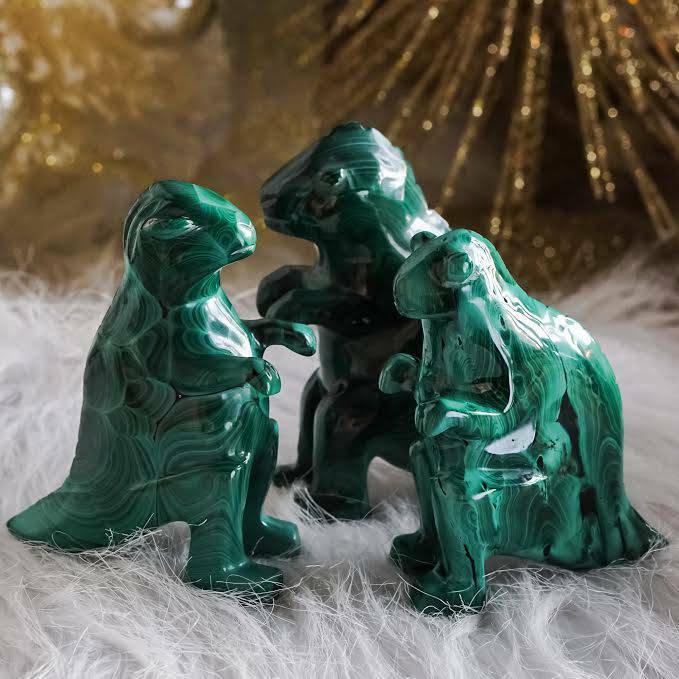 People LOVE the energy of Sage Goddess stones. Our building is a vortex of high resonance vibrations that are healing, soothing, calming, and centering. So your stones already come to you with incredible energy. But I wanted to take it to another level. 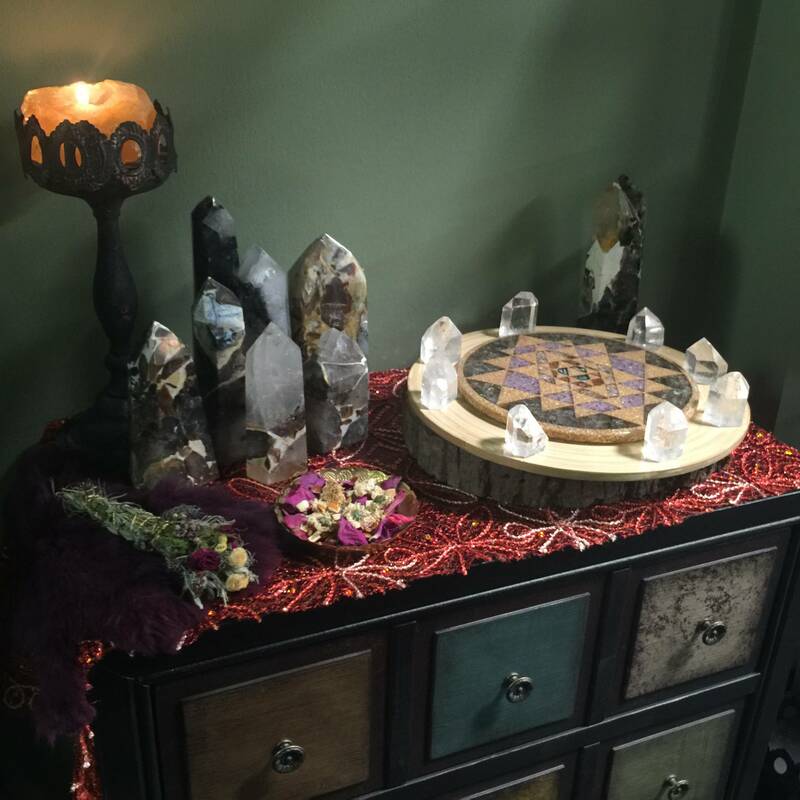 I created an entire charging station within Sage Goddess that you see in the photograph, the centerpiece of which is a custom-made orgonite charging plate made especially for me and this purpose. It is the only one of its kind. Its intense, soaring vibration is immediately felt by anyone who holds it, as it accumulates and emits powerful Life Force energy. I had it specially made by an orgone artist to enrich my tools, improve my physical health, and balance our environment. 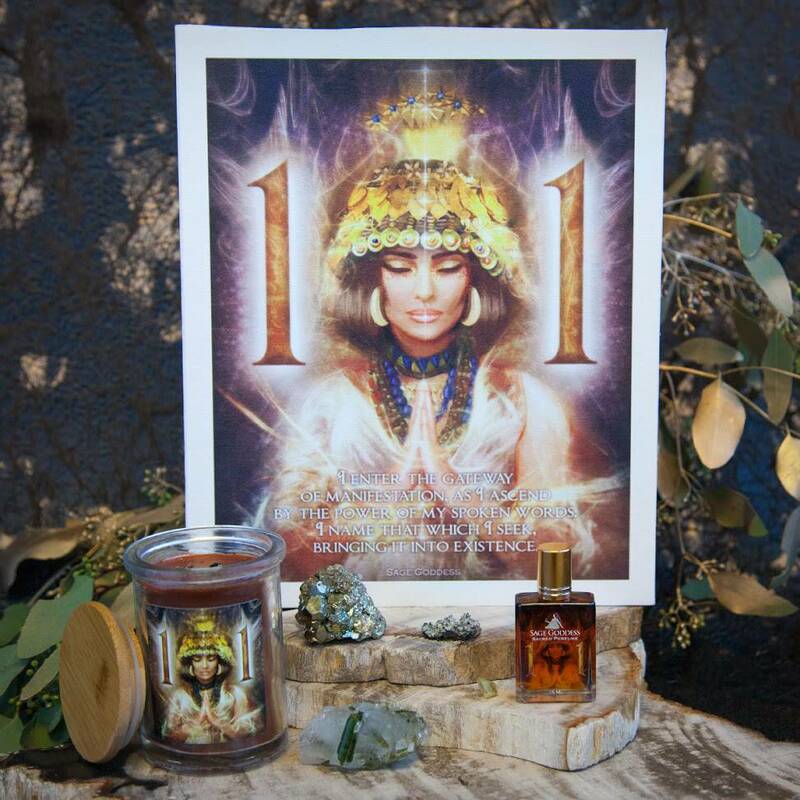 Do you know about orgone? Orgone is another name for the ubiquitous, cosmic energy found throughout nature and in all living things. It is Prana, Chi, the Life Force. Orgonite is a way for us to channel this vital energy, through a layered combination of clear resin (like fiberglass or urethane), precious metals (like gold or copper), and organic materials (like crystals). This plate is layered with potent gemstones for crystal magic, then surrounded by deposits of gold for abundance and copper for superior conduction of the energy it channels. I had it designed in the shape of the mystical Sri Yantra – a Sanskrit word from ancient Tantric tradition. This interlocking matrix of triangles symbolizes divinity and represents Mount Meru, the cosmic mountain at the center of the universe. The stones, from the center outward, are opal for transformation and shungite for purification, carnelian for creativity, quartz for magnification, phenacite for enlightened wisdom, amethyst for spiritual attunement and sugilite for healing, and lastly, labradorite for new beginnings. 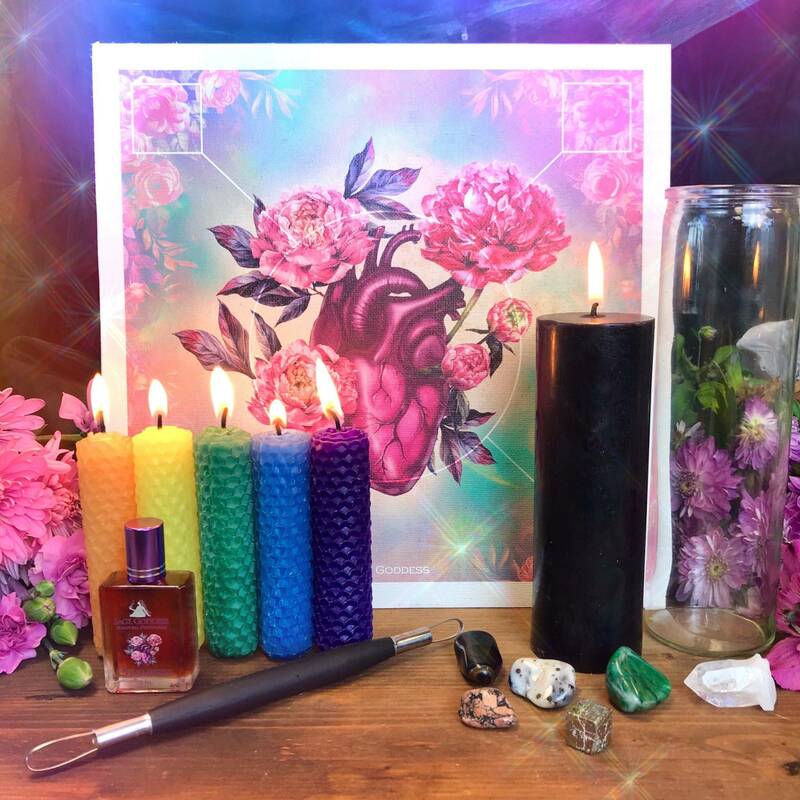 When you purchase this offering, I will charge the tools you order on my orgonite charging station, to elevate their vibration and potency before shipping them to you. The plate is surrounded by quartz from the four corners of the planet, elevating the energies of our planet as we do this greater work of ascension together. The energetic boost is so very clear. Definitely worth it!